Michael Daniel Ho - The Wildlife Ho-tographer: Canon EOS-1D X has arrived ! The production models are finally out ! A friend of mine called me from Hong Kong and told me the Canon EOS-1D X camera has finally hit the camera stores in VERY small number. They were immediately sold to their best customers. I expect the shipment to arrive in North America soon and Europe will not be far behind. In fact, I was told by a friend in England, who is a professional sports photographer, that he has the EOS-1D X camera in his hands now and will give it a thorough test before the 2012 Summer Olympics starts in London in August. When my camera store started taking pre-orders for the EOS-1D X, I was on the top of the list so there should be a better than 50/50 chance I will get my hands on the camera before I leave for my big Alaskan photo shoot in a few weeks. Really can't wait for that to happen. 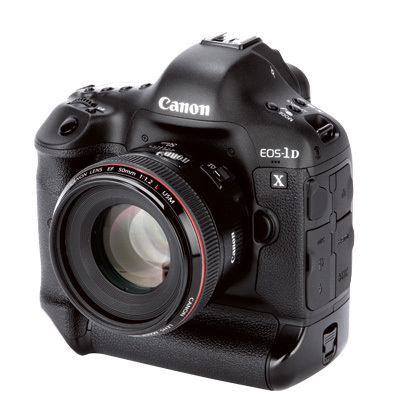 I will give my EOS-1D X camera a vigorous real world test in the Last Frontier state as well. My EOS-1D X camera has arrived and I have put it through a rigorous, real world, wildlife photo shoot in Alaska and Canada. You can read my review of the camera here. Visit my website MichaelDanielHo.com to see the photos taken with the camera and follow my travels on Facebook.